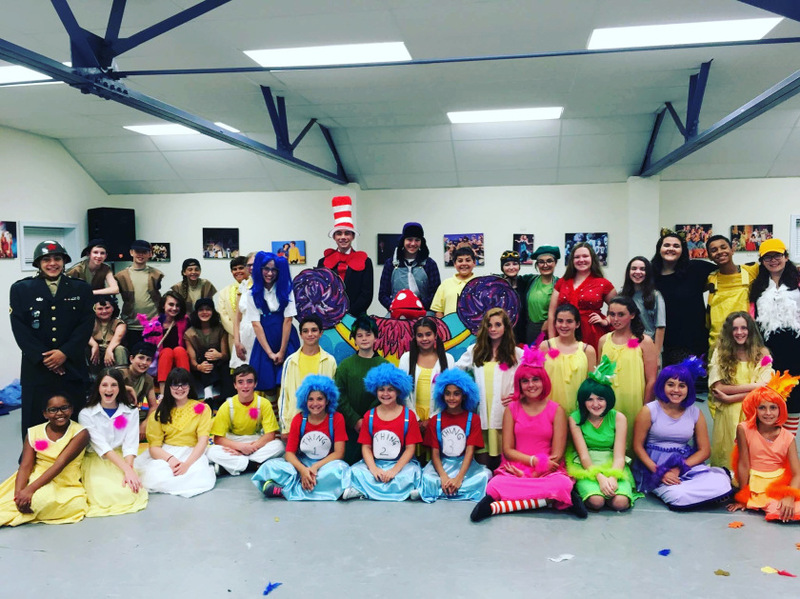 In this installment of In My Own Words, Julie Stinson talks about her summer theater experience performing in Seussical Jr. and show choir. 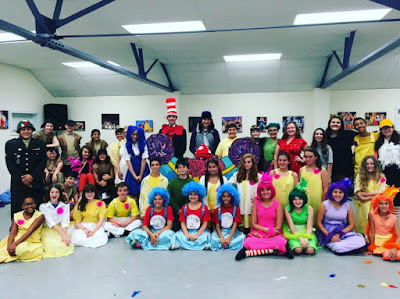 This past summer, I spent my summer rehearsing and preparing to perform Seussical Jr. In this production I played Gertrude McFuzz, a zany and quiet bird who was crazy for Horton from Horton Hears A Who. We began rehearsals in late June and performed our show on August 25 and 26. The cast consisted of students in fifth through ninth grade. We usually had one to two rehearsals per week and the rest of the week was spent lying on the beach and enjoying the summer breeze. I have been participating in this program since sixth grade and have performed with the Greater Ocean City Theatre Company even longer. This program has left me with lifelong friends and laughter. 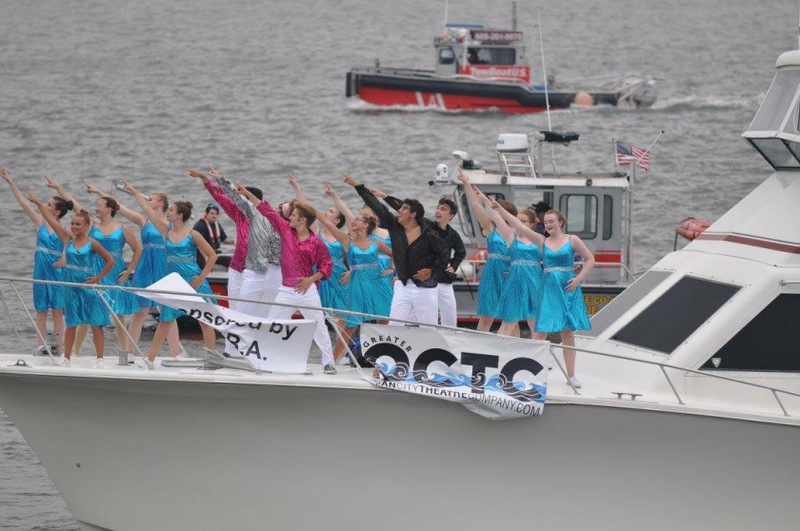 Another opportunity I had this summer was to participate in a show choir. This is a select group of high school students that are serious about musical theater. 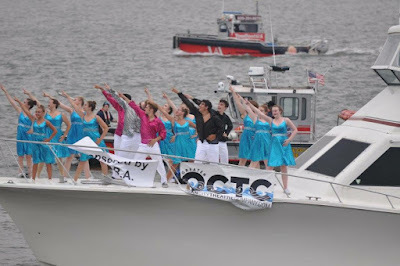 We performed in the Philadelphia 4th of July parade, the Ocean City baby parade, the Ocean City Night In Venice Boat Parade, and various other local events. At each event, we performed a different song and different dance. This gave us a sense of professionalism needed to “make it” in the real world. This program is a year-round group, that being said I will occasionally get to spend my weekends singing and dancing at multiple events in Ocean City, New Jersey. To learn more about my summer experiences visit Ocean City Theatre Company’s Website. Stinson was recently cast in the fall play, The Somewhat True Tale of Robin Hood, as Lenore. Look to see her on the L-S stage this November.